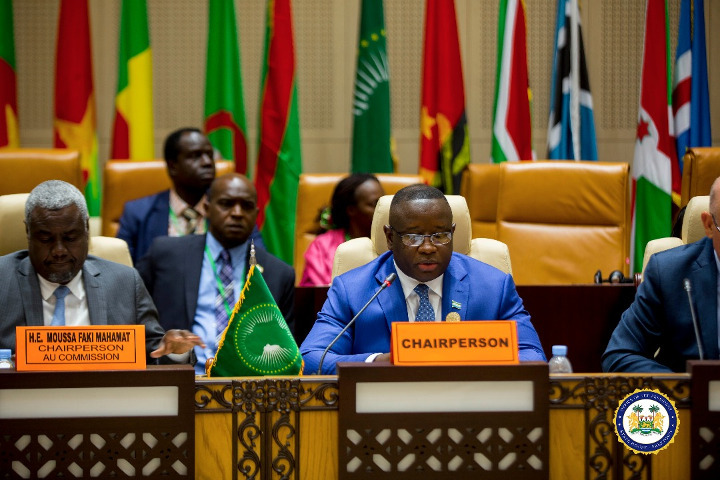 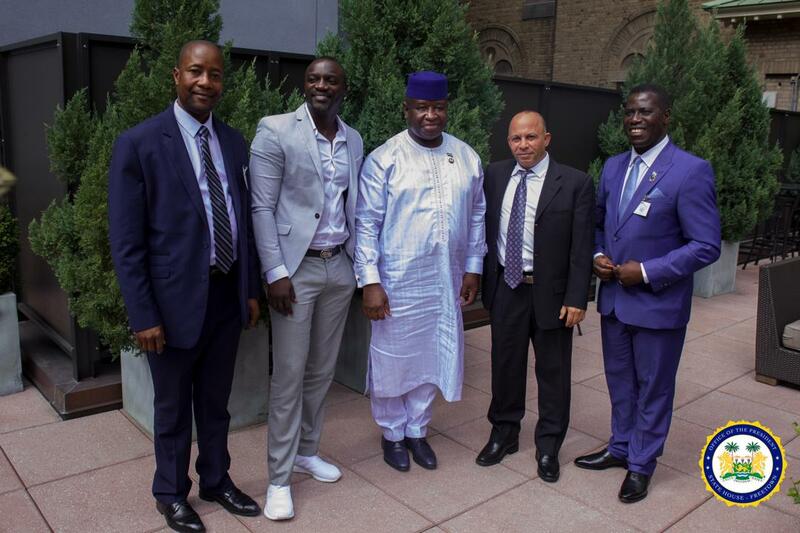 Nouakchott, Mauritania – The Chairperson of the Peace and Security Council of the African Union, His Excellency President Julius Maada Bio on Saturday 30th June urged the African Union that their words should be translated into action to ensure peace and stability in Africa. 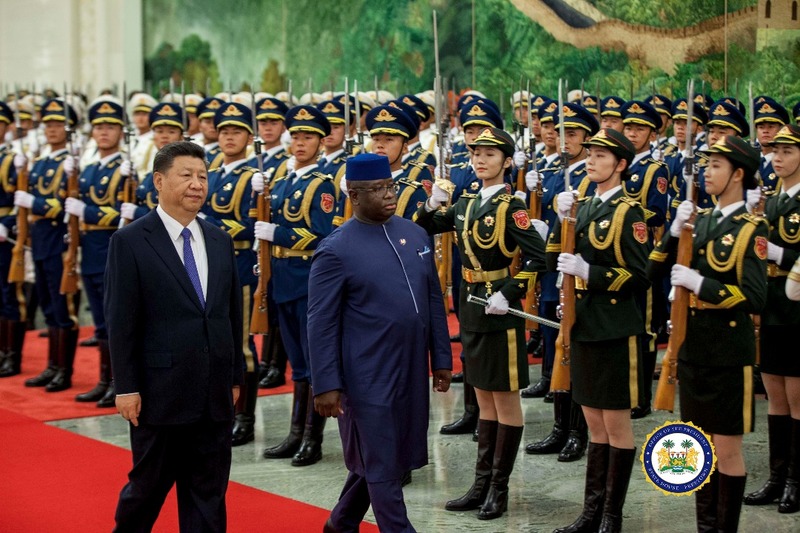 Beijing, China, Thursday 30 August 2018 – The maiden State Visit by His Excellency President Julius Maada Bio to the People’s Republic of China has so far been a remarkable success with the two countries signing new bilateral agreements and President Xi Jinping hosting President Bio to a State Dinner. 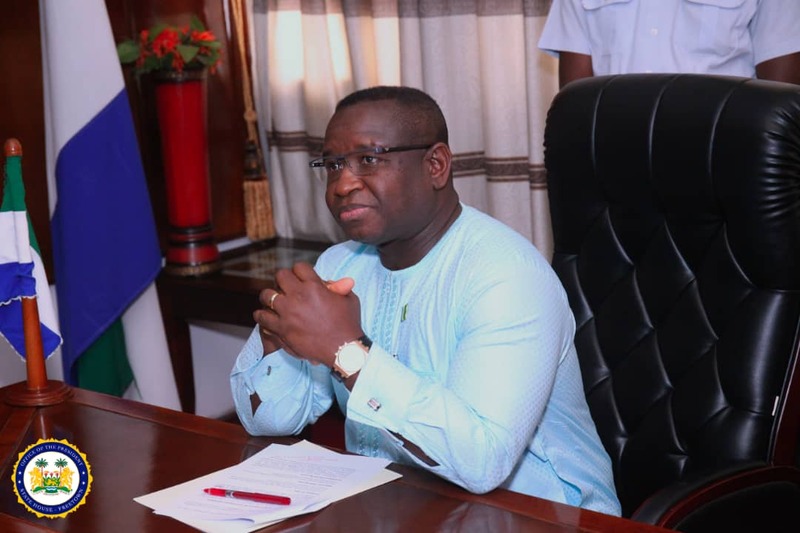 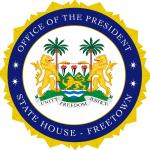 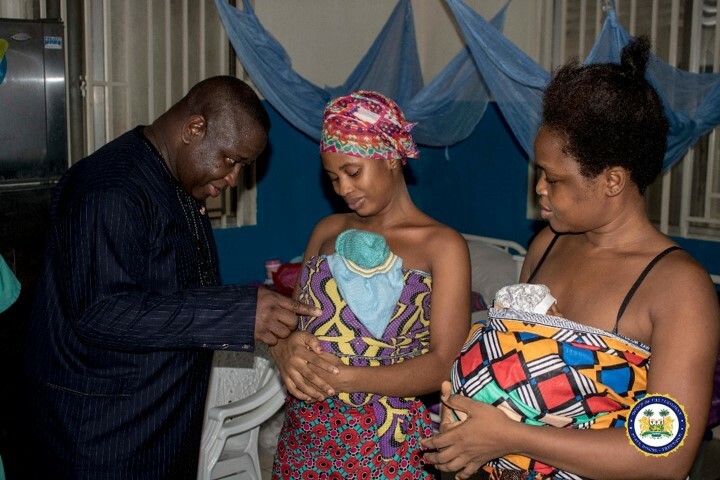 State House, Freetown, Monday 27 August 2018 – His Excellency President Julius Maada Bio has visited the Princess Christian Maternity Hospital (PCMH-Cottage), unannounced, to check on conditions of patients and see if health workers comply with the 8:30am report time. 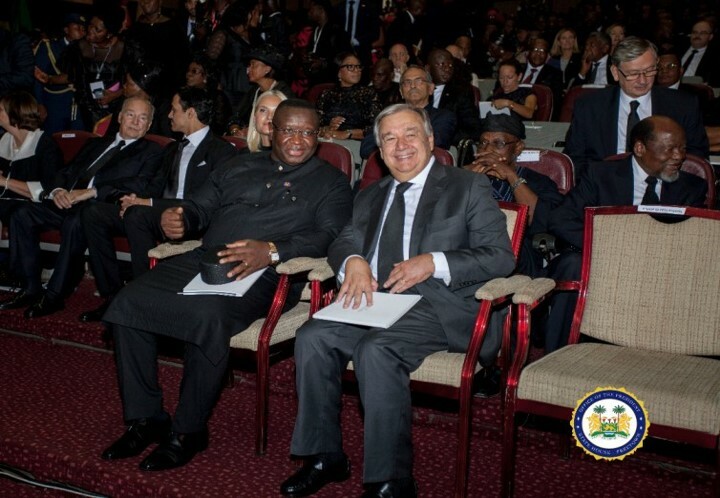 Accra, Ghana, Thursday 13 September 2018 – His Excellency President Julius Maada Bio, United Nations Secretary-General (UNSG) and other Heads of State and Government have paid their last respects to Kofi Atta Annan, the first sub-Saharan African to serve as UNSG. 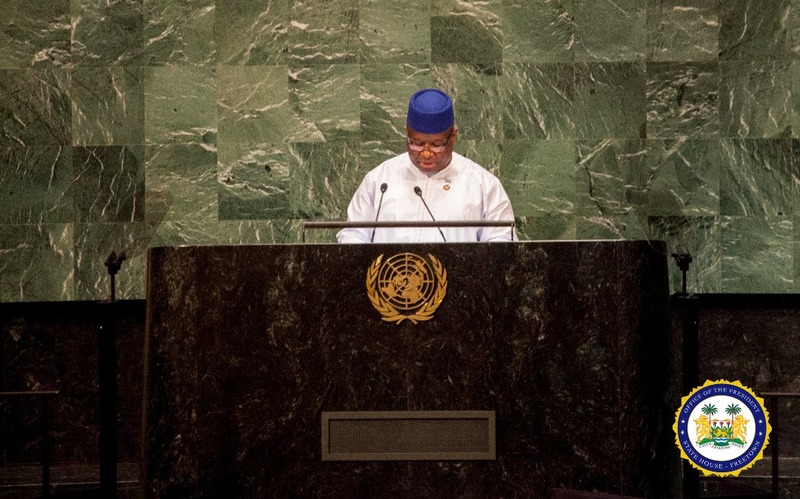 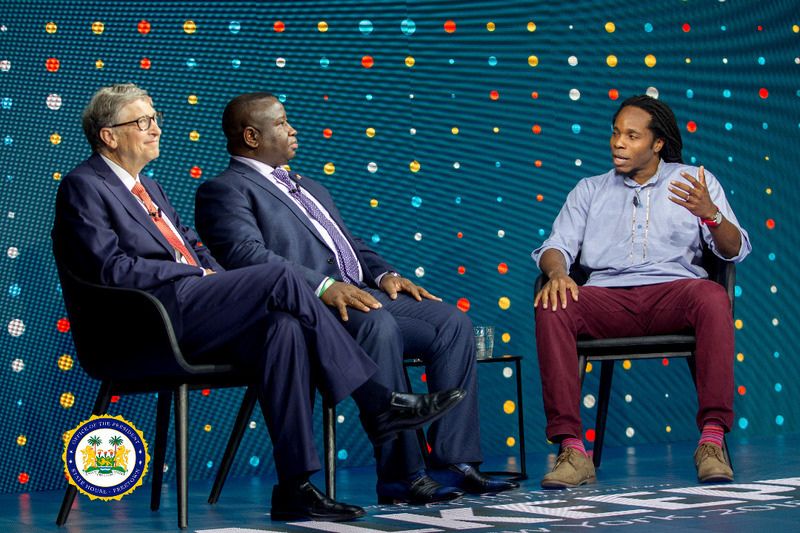 Despite Annan’s achievement in breaking the glass ceiling for black Africans and becoming the first black African to become the secretary general of the United Nations, more than a billion of us in sub-Saharan Africa are still struggling to get our voices heard internationally.